Our progress over the last 13 years is truly owed to those working day in and day out on the ground, especially our selfless project manager Mhamed Alhilali whom we’ve depended on for more than 10 years. 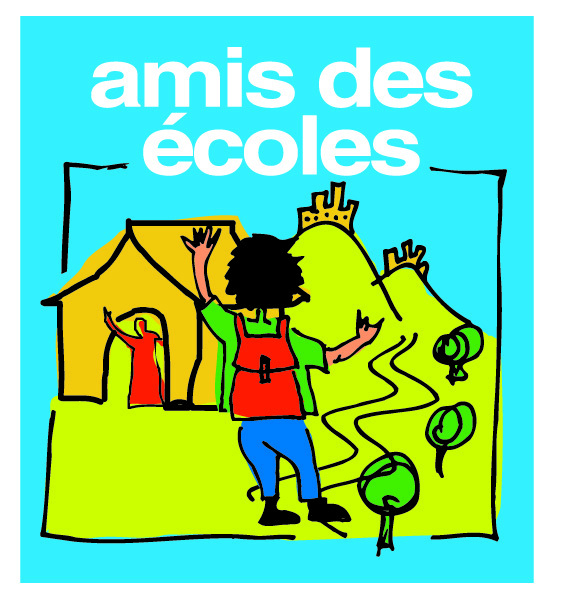 2019 is a big year for Amis des Écoles. It is our 13th anniversary and an opportunity for us to celebrate our achievements. Perhaps even more important, we are defining our path for years to come. While Amis Des Écoles has operated behind the scenes, focusing on our mission and our work, we realize that in order to expand our efforts we need to expand our visibility to show the world who we are and what we do.